Side by side Duplex for sale "7702 & 7704 Huntridge Crescent NE" in the community of Huntington Hills. 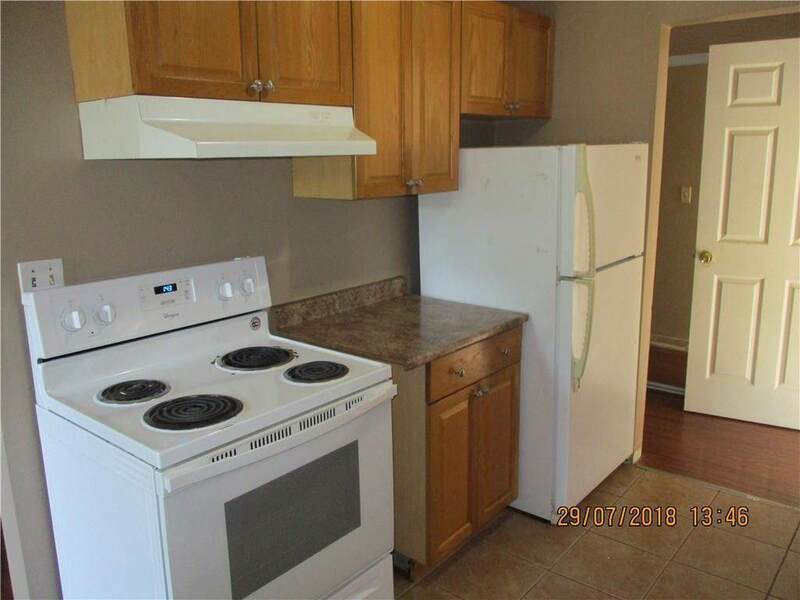 Both units must sell together. Excellent location right on centre st and close to all amenities. Each side features spacious and open floor plan with balcony off the living room. Both sides has 3 bedroom on the upper level with one four piece bathroom. Both side has fully finished lower level with huge recreation room and one 3-pc bathroom. There are 2 additional bedroom for 7702 in the lower level. One additional bedroom and office for 7704 in the lower level. Each side has its own single detached garage. Roof for both sides was replaced in November 2017. 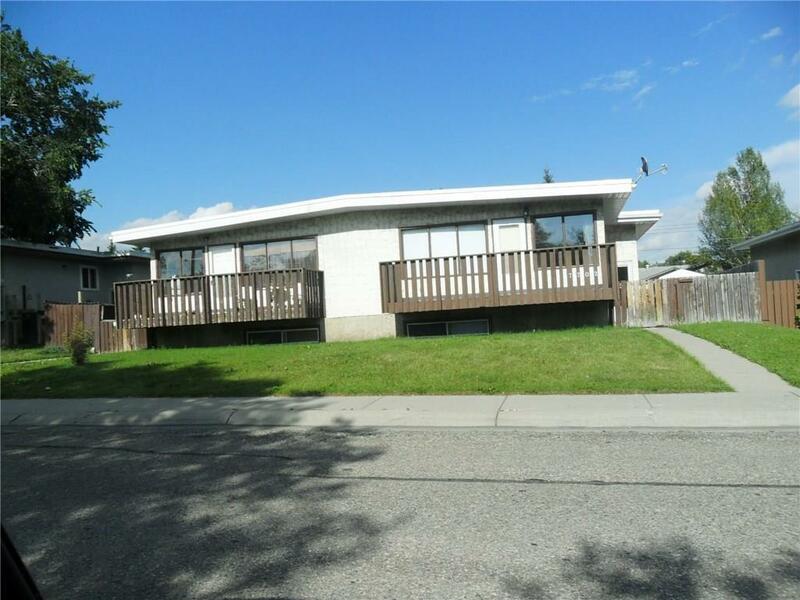 These two units together make it a great buy for investment properties. 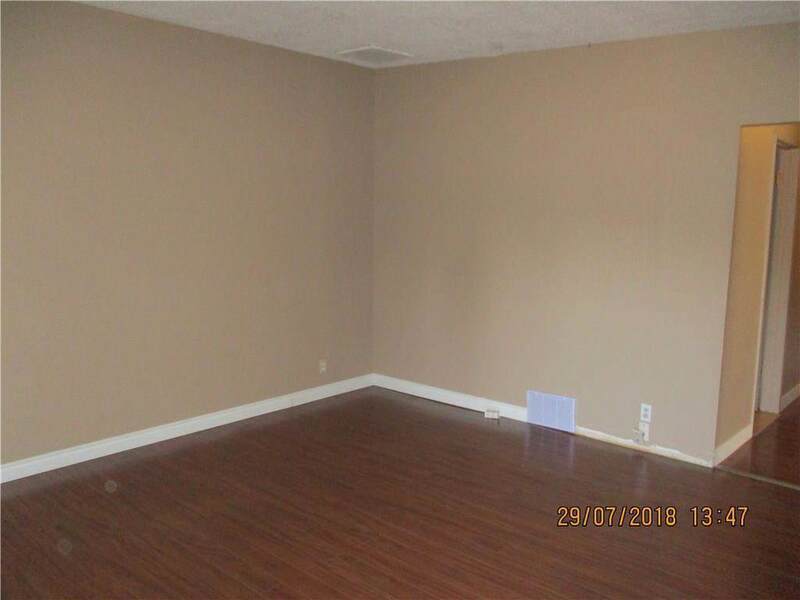 *7702 Huntridge Cres NE is rented for $1450/month with lease expiry date August 31, 2019. 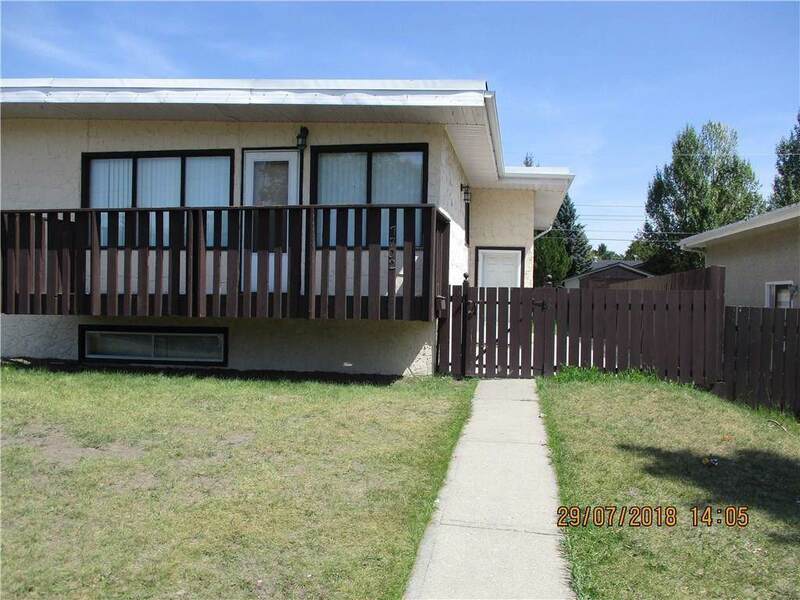 *7704 Huntridge Cres NE is rented for $1290/month with lease expiry date May 31, 2019. Listing provided courtesy of Realty Link Management.Services Ltd.. © 2019 CREB®. All Rights Reserved.